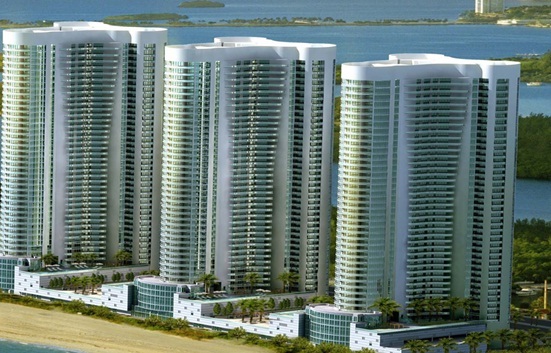 Trump Tower III is certainly one of the most popular buildings in Sunny Isles for buyers who are looking to move into this area of South Florida. It’s a gorgeous building, and it has a number of amenities and features that make it a great choice. For example, you can use the onsite fitness center, the spa, the concierge, and more. The units are available in different sizes, so you should be able to find something that will work well for you, whether you are trying to find a small unit or you need something on the larger side. The condo complex has an HOA to help keep things maintained and in order, and the building has security. Buyers who are considering the tower should make sure they talk with a real estate agent in the area that knows the building and Sunny Isles well. You can discuss your budget and then find the unit that will work the best for your needs. There is plenty to love when it comes to Trump Tower III. Make sure you contact us today to learn everything you need to know about buying at the tower and making it your new home.